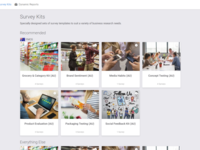 SMEs in various industries who are looking for an easy and affordable entry point into research projects in order to start capturing data and support their marketing, product and business strategies. 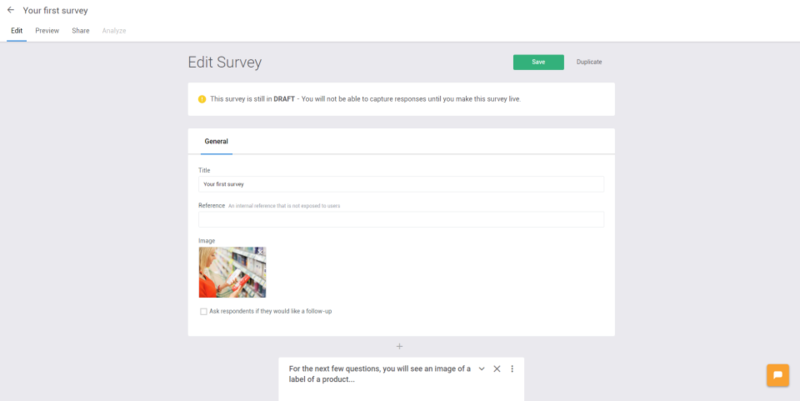 Glow offers an easy-to-use platform that allows you to create your own surveys, analyse the data and share the insights with who you want. 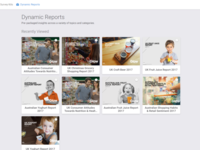 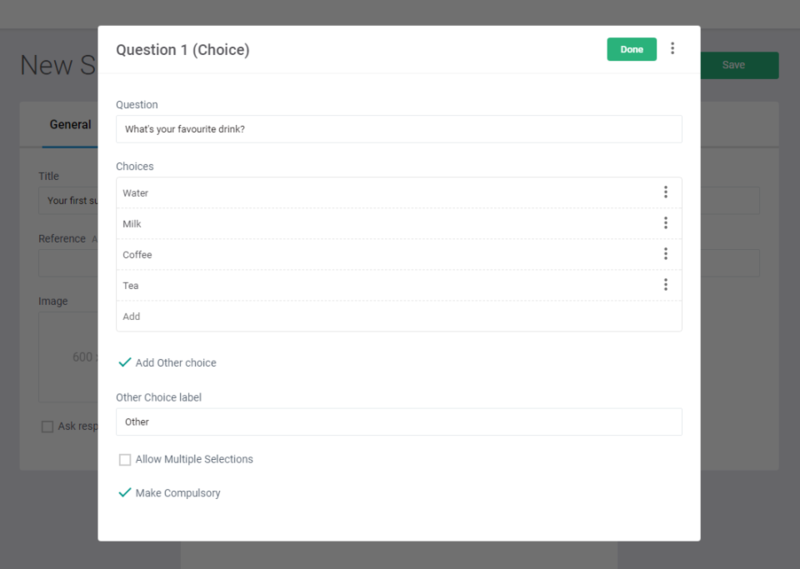 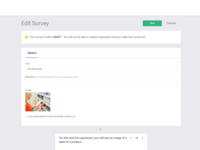 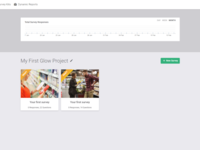 In addition to the survey creation tool, Glow also offers: Research/feedback methodology kits, access to a variety of audience methods, a powerful and intuitive analysis tool, a database of accredited Glow service providers who can assist with your research needs and industry Dynamic Reports which provide access to the underlying data for your analysis.